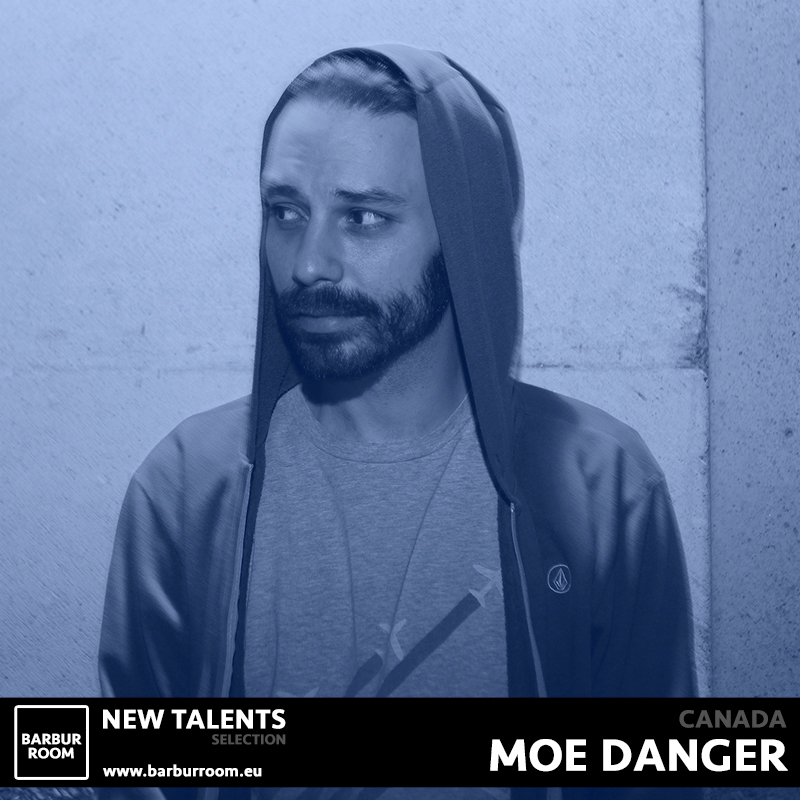 Toronto-born globetrotter Moe Danger proved an atypical talent for the music landscape early on, swiftly making a name for himself as a producer as well as a natural-born songsmith. He’s dabbled in music teaching and composing, and after years of passionate labor as a basement artist, he’s bringing his production flair into the spotlight. A versed drummer, guitarist and self-taught pianist, Moe injects new life and his own melodic blend into the tech house scene. Soon after moving to Berlin in 2014, he revealed his debut EP on Italian imprint Metropolitan Recordings, with a subsequent release on Metro’s sister label, Taste of Honey. 2015 brought a new direction for Moe, with ‘Greener Grass’ as a result. The track was put out as a free download, garnering acclaim of a rapidly growing amount of tech house fans. Channeling his revamped style, the Canadian producer went on to release ‘Chopsticks’ on Pure Records, hitting a #1 in electronic albums on iTunes Germany as part of the Zirkus Zirkus, Vol. 13 compilation. In 2016 Moe continues to fine-tune his sound print for upcoming releases on Tach & Nacht and Tächno. With an old soul but a young heart, Moe is an eclectic mix of human and robot, which constantly enables him to make audiences bounce and smile, be it from behind the decks or from the studio.